Zero Motorcycles reserves the right to update, revise, supplement, modify or amend these Terms and Conditions at any time. 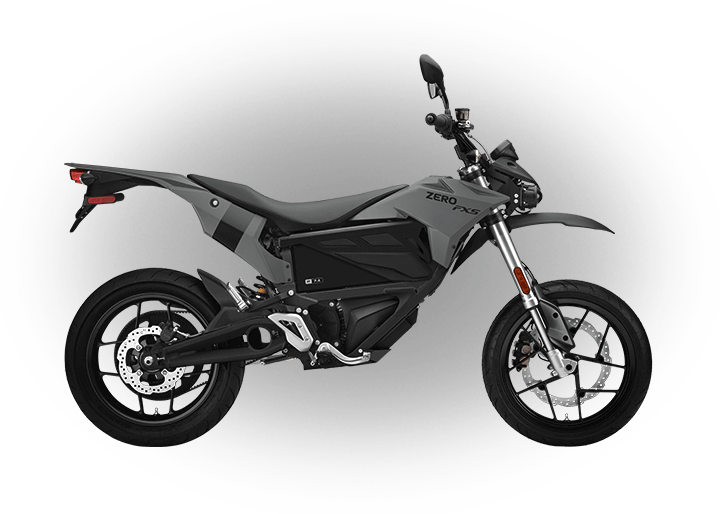 Zero Motorcycles will provide you with reasonable notice of any updates, revisions, supplements, modifications or amendments before they are in force. If you do not agree to any updated, revised, supplemented, modified or amended version of these Terms and Conditions, you should not continue to use the Website for any purposes after such version is posted on the Website. You may place an order for a Product or Products on the Website at any time (subject to any planned or unplanned periodic downtime). Your order represents an offer to Zero Motorcycles to purchase a Product. Your receipt of an electronic or other form of order confirmation from Zero Motorcycles does not signify Zero Motorcycles’ acceptance of your order, nor does it constitute confirmation of Zero Motorcycles’ offer to sell. 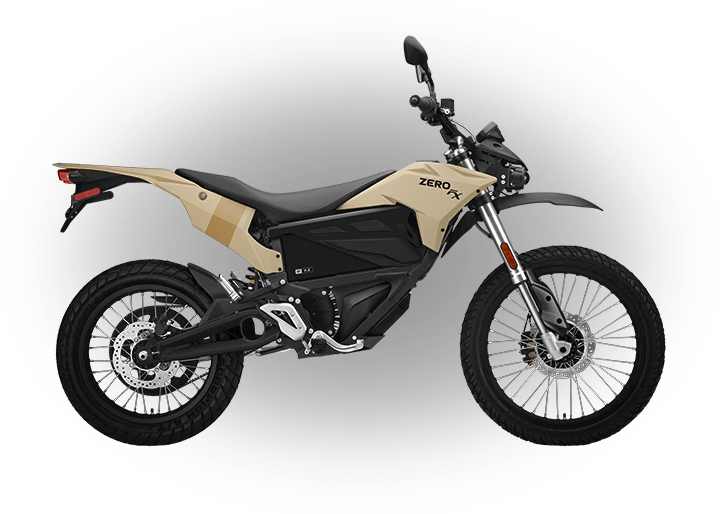 Zero Motorcycles reserves the right at any time after receipt of your order up until the Product is dispatched to accept or decline your order for any reason. 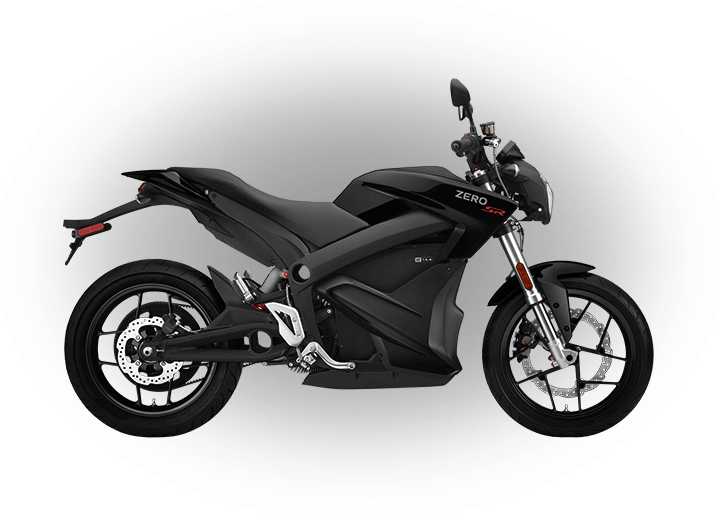 Zero Motorcycles may require additional verifications or information before accepting any order. You must inspect all Products before using them. You further understand that you are responsible for damage to the Product. 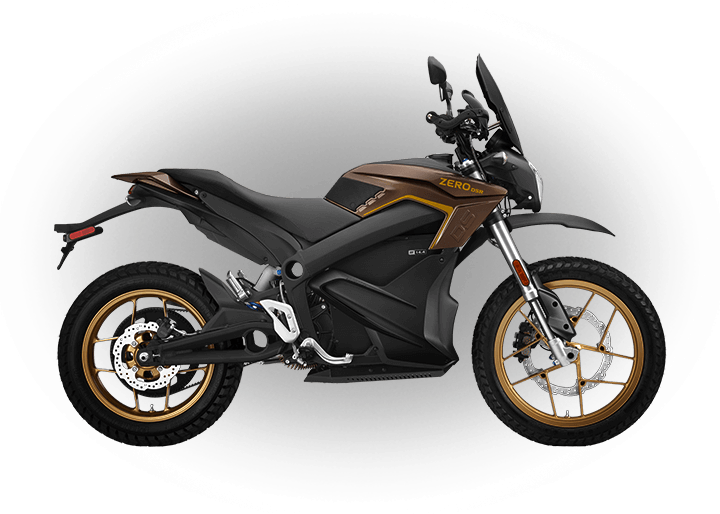 In relation to electric motorcycle Products, you understand the nature of riding an electric motorcycle and related activities and acknowledge that you are qualified to operate such Products, and are in proper physical condition to participate in such activity. You agree to assume all risks when allowing others to operate such Products. If you are not familiar with the nature of riding an electric motorcycle, you should seek professional training before operating an electric motorcycle. Unless a different warranty is stated on the Website for a specific Product or is affixed to the Products by Zero Motorcycles or Zero Motorcycles’ manufacturer, or is specified in writing in any maintenance or operating instructions pertaining to the Products, Zero Motorcycles warrants that all Products sold by Zero Motorcycles to you will be free from defects in materials and workmanship. THIS WARRANTY SHALL EXPIRE TWENTY-FOUR (24) MONTHS FOLLOWING THE DISCOVERY OF THE DEFECT TO THE GREATEST EXTENT PERMISSABLE BY APPLICABLE LAW, THERE ARE NO OTHER WARRANTIES RELATING TO THE WEBSITE OR PRODUCTS, WHETHER EXPRESS, IMPLIED, STATUTORY OR OTHERWISE WHICH EXTEND BEYOND THE ABOVE DESCRIPTION. ADDITIONALLY, YOU ACKNOWLEDGE THAT ZERO MOTORCYCLES’ GENERAL LITERATURE AND PRODUCT INFORMATION DOES NOT CONSTITUTE WARRANTIES OF PERFORMANCE OR QUALITY AND THAT BEFORE ENTERING INTO A CONTRACT OF SALE, YOU HAVE EXAMINED OR REFUSED TO EXAMINE THE PRODUCTS DESCRIBED OR SAMPLES OR MODELS OF EACH AS FULLY AS DESIRED AND THAT THERE IS NO IMPLIED WARRANTY WITH REGARD TO ANY CONDITION OR DEFECT WHICH AN EXAMINATION OUGHT TO REVEAL. Zero Motorcycles shall, at your choice, repair, replace or update, free of charge, or refund the purchase price paid for any Product which is defective under the terms of the foregoing warranty, provided that you (1) notify Zero Motorcycles in writing of such defect, and (2) furnish to Zero Motorcycles satisfactory proof thereof, and (3) establish that the Product has been properly stored, assembled, installed, serviced, maintained, operated, and used within the limits of rated capacity and normal usage, and in accordance with current operating and maintenance instructions furnished by Zero Motorcycles, and (4) establish that the Product has not been altered or modified in any manner without Zero Motorcycles’ prior written consent, and (5) if requested by Zero Motorcycles, return the defective Product to Zero Motorcycles and pay all expenses incurred in connection with such return. 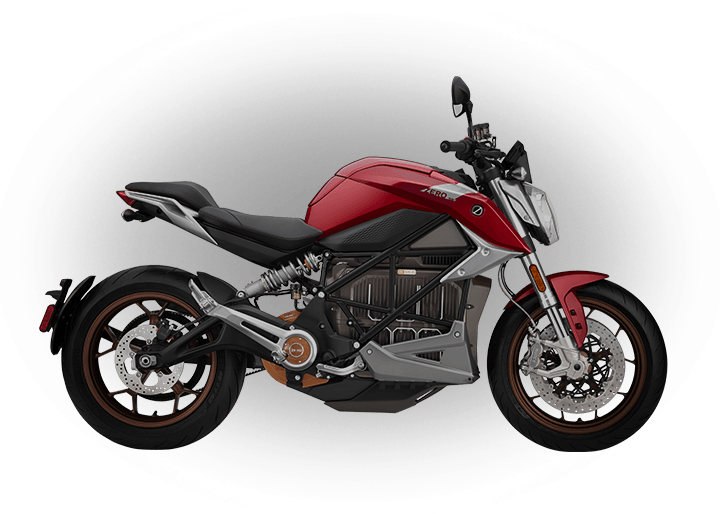 TO THE GREATEST EXTENT PERMISSABLE BY APPLICABLE LAW, ZERO MOTORCYCLES HEREBY EXPRESSLY DISCLAIMS ALL OTHER EXPRESS, STATUTORY AND IMPLIED WARRANTIES, INCLUDING, WITHOUT LIMITATION, ALL EXPRESS, STATUTORY AND IMPLIED WARRANTIES APPLICABLE TO REPAIRED OR REPLACED PRODUCTS FURNISHED PURSUANT TO THE FOREGOING WARRANTY. TO THE MAXIMUM EXTENT PERMITTED BY APPLICABLE LAW AND SUBJECT TO PARAGRAPH 23.3, ZERO MOTORCYCLES SHALL NOT BE LIABLE TO YOU FOR DAMAGES OF ANY KIND, WHETHER SUCH DAMAGES WERE FORSEEABLE OR OTHERWISE, INCLUDING, WITHOUT LIMITATION, COMPENSATORY, EXEMPLARY, LOST PROFITS, LOSS OF REVENUE, LOSS OF DATA, LOSS OF OPPORTUNITY, LOSS OF REPUTATION AND/OR CONSEQUENTIAL DAMAGES ARISING OUT OF YOUR ACCESS TO OR INABILITY TO ACCESS THIS WEBSITE, OR YOUR USE OF OR RELIANCE UPON THIS WEBSITE OR THE INFORMATION. IN ADDITION, ZERO MOTORCYCLES HAS NO DUTY TO UPDATE THE WEBSITE, OR THE INFORMATION, AND ZERO MOTORCYCLES SHALL NOT BE LIABLE FOR ANY FAILURE TO UPDATE THE WEBSITE OR THE INFORMATION. FURTHER, ZERO MOTORCYCLES IS NEITHER RESPONSIBLE NOR LIABLE FOR YOUR USE OF OTHER WEBSITES THAT YOU MAY ACCESS VIA LINKS WITHIN THIS WEBSITE. THOSE LINKS AND OTHER RESOURCES REFERENCED ON THIS WEBSITE ARE PROVIDED MERELY AS A SERVICE TO USERS, AND INCLUSION IN THE WEBSITE DOES NOT CONSTITUTE AN ENDORSEMENT BY NOR AFFILIATION WITH ZERO MOTORCYCLES. YOU ACKNOWLEDGE THAT ZERO MOTORCYCLES WILL NOT BE A PARTY TO ANY TRANSACTION OR CONTRACT WITH A THIRD PARTY THAT YOU MAY ENTER INTO AND ZERO MOTORCYCLES SHALL NOT BE LIABLE TO YOU IN RESPECT OF ANY LOSS OR DAMAGE THAT YOU MAY SUFFER BY USING THOSE WEBSITES. 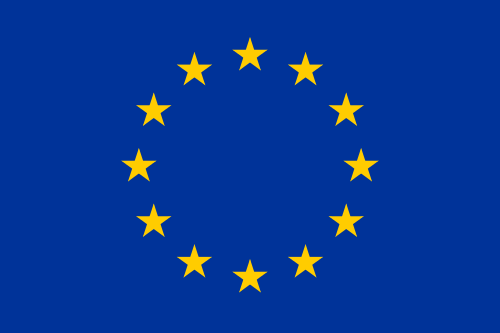 If any provision of these Terms and Conditions is deemed unlawful, void, voidable or unenforceable for any reason by any court or other tribunal of competent jurisdiction, then such provision shall be severed and deleted from these Terms and Conditions without further action by the parties to the extent necessary to make such provision valid and enforceable when applied to such facts or circumstances, with the objective of achieving as nearly as legally possible the same effect, as the case may be, and these Terms and Condition shall be enforced and construed as if the provision had been included in these Terms and Condition as modified or as if it had not been included, as the case may be.